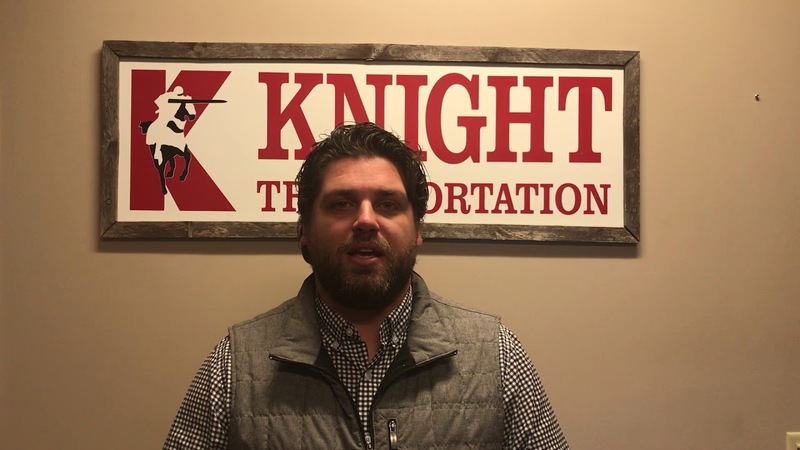 Welcome to the Knight Transportation Denver Terminal, the fastest growing terminal within the Knight family. We attribute our success to our amazing Driving Associates that run our dry van fleet and refrigerated fleet. Our team strives to meet our driver’s needs in any way. Our culture is an uplifting and positive work environment that provides impeccable support to our Driving Associates and outstanding service to our customers. We strive to provide our drivers with quality freight, consistent paychecks, and frequent home-time. Come get the respect that you deserve, we look forward to seeing you soon!